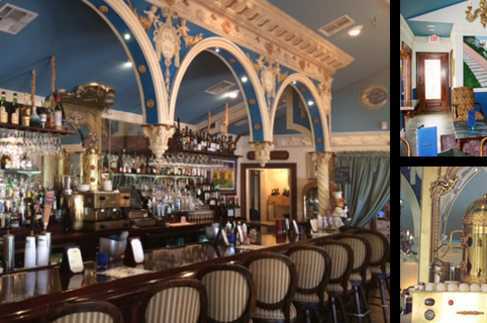 Fabulous upscale dining in the heart of Metairie combined with the Capri Blue Piano Bar. 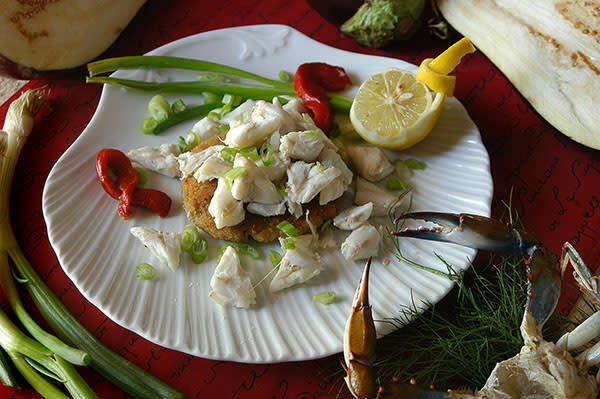 Chef Andrea Apuzzo prepares the freshest in Northern Italian cuisine, seafood, steaks, veal, and more! The spectacular desserts, and specialty drinks, beautiful atmosphere with a brand new sound system piped throughout each dining room, impeccable service and outstanding cuisine ensures your visit to Andrea's will be unforgettable. The Capri Blu Bar is an Upscale Piano Bar offering a large selection of Wines by the Glass, including Champagnes, Sparkling, White, Blush, Red & Port Wines. Martinis offered: Cosmopolitan, Lemon Drop, Between the Sheets, Negroni, Chocolate, The Classic and Chef Andreas Signature Drink the "Capri Blu Martini". 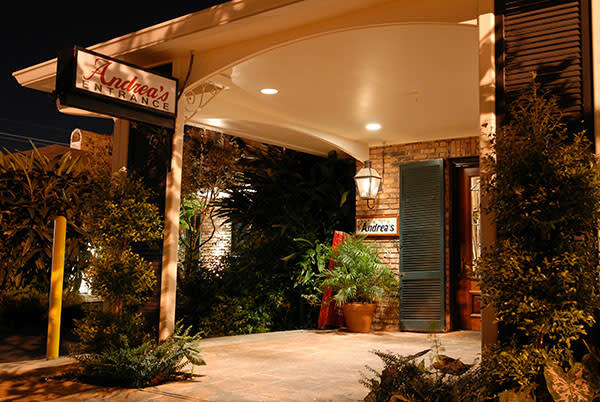 A visit to Andrea's Restaurant will be a highlight of your day or evening! 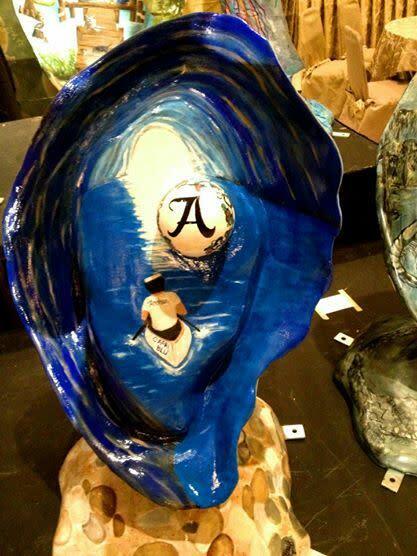 Visiting Jefferson or Orleans? Andrea's takes care of the transportation for you by providing a free shuttle service, as well as ample free parking. 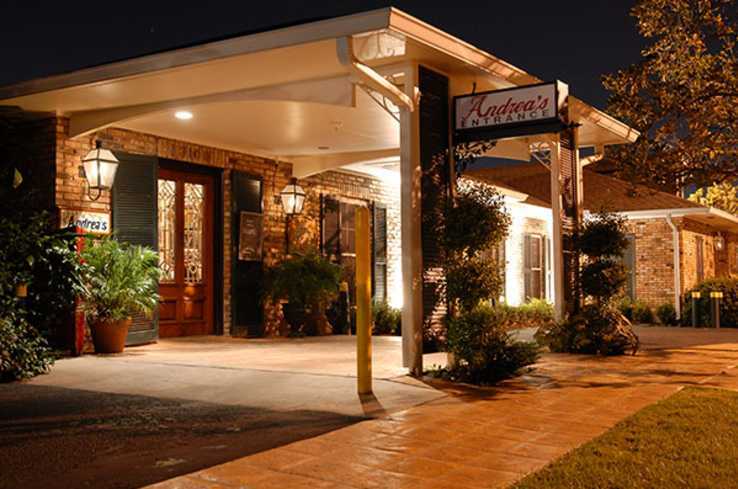 Andrea's is an ideal location to host your next event. Private Banquet Facilities is perfect for intimate celebrations, special occasions, and weddings. 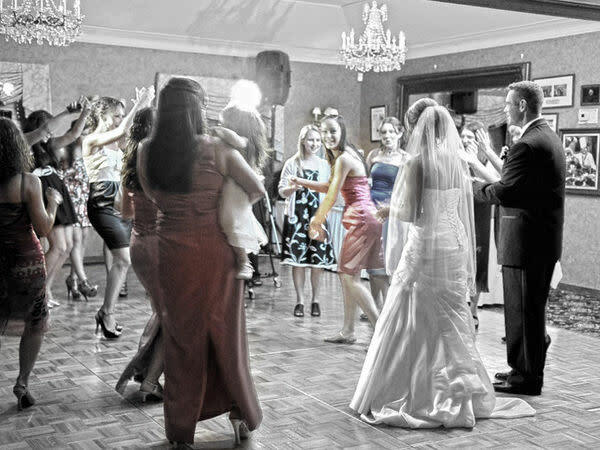 With private rooms that can accommodate up to 500 people, Andrea’s is a fantastic venue for your wedding and / or wedding party. Their professional staff will create a memorable day, freeing up family and friends to enjoy the occasion rather than worrying over the details. 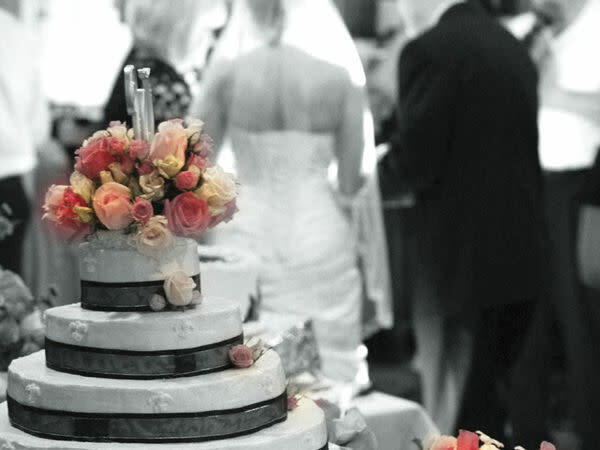 A wide variety of reception packages enables wedding planners to customize the experience for their guests. From buffets and carving stations to delicious desserts and open bars, Andrea’s is ready to meet your needs. 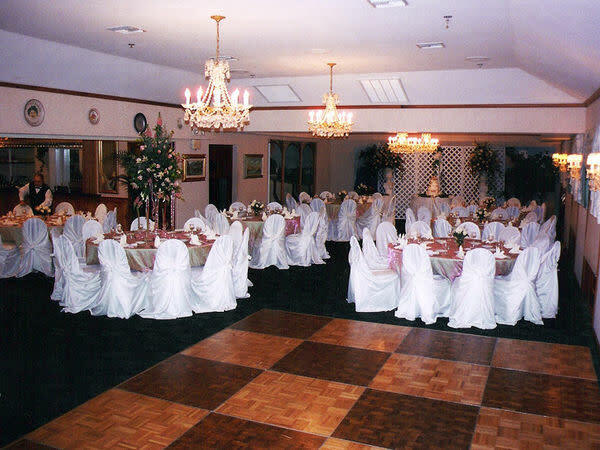 On-site dance floor and audio / visual equipment are also available.Contact Andrea's Restaurant & Catering for all the details on your next event. 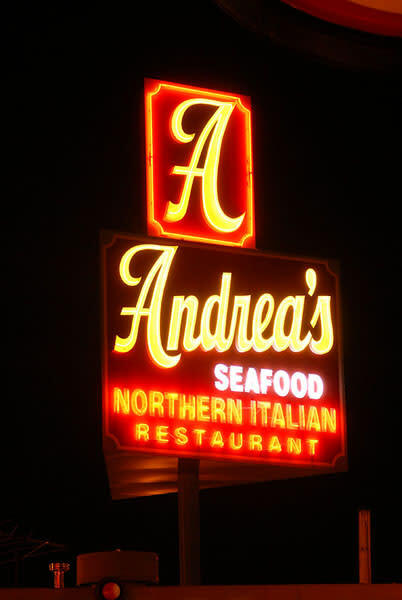 Visit us online at www.andreasrestaurant.com.